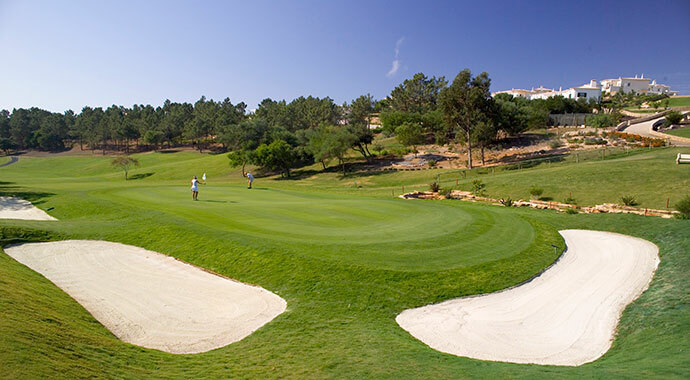 Golf Santo Antonio has a wide range of practice facilities available for use. 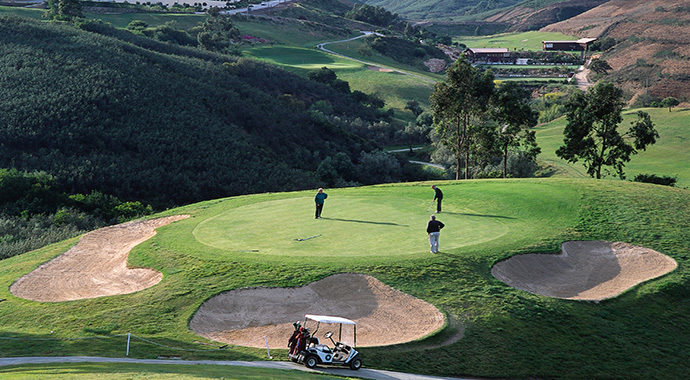 Our Driving Range boasts 10 open air and 4 covered practice tees. 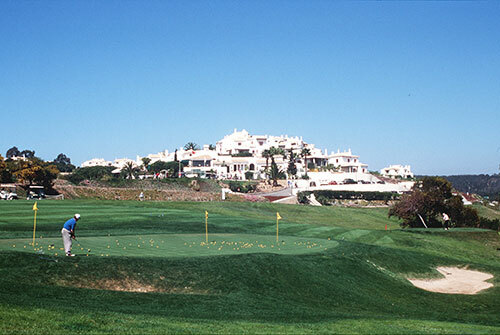 Tokens for baskets of 50 balls (€5) can be purchased from the Golf Reception. 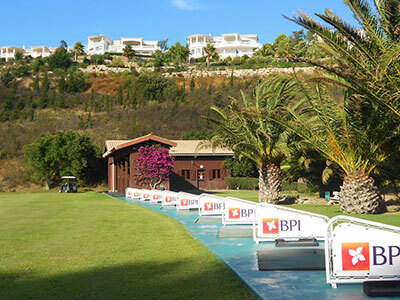 Next to the range is a practice putting green, one of four around the resort. 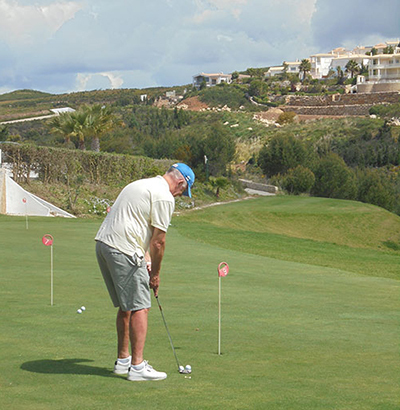 In addition there is a short game practice area behind the first tee, incorporating a further putting green, chipping green and bunkers too. 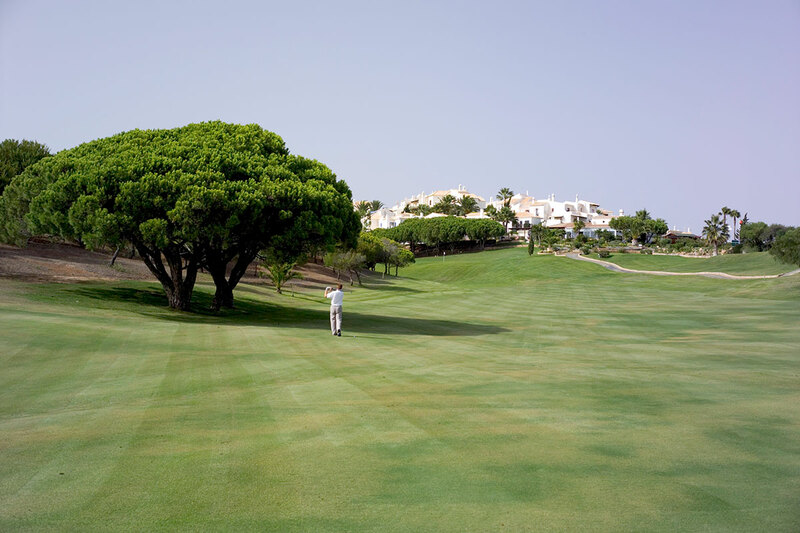 Clubs can be borrowed free of charge from Golf Reception or the Golf Academy. All these facilities are open to owners, residents and the general public.